Are You Compromising Document Security? Even the smallest businesses are starting to realize – document security matters. 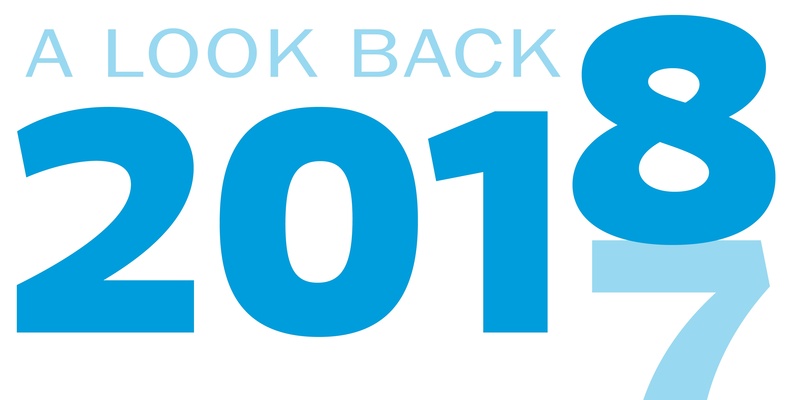 But while most stories about security breaches focus on secret government attacks and evil cyber villains, the most common threats are a lot less exciting. 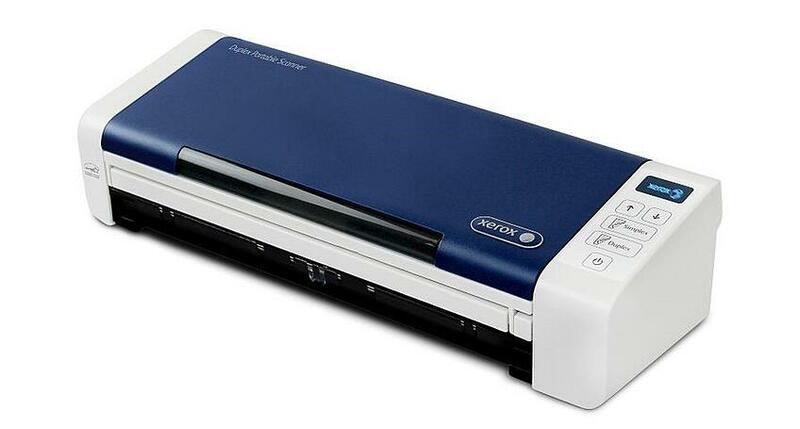 It’s fairly easy to lose sensitive files when you’re using the wrong kind of printer. Check out these tips to help keep your documents secure. Every day, people use their cell phones for more than just making calls. Taking photos, using navigation and stalking people on social media only name a few. 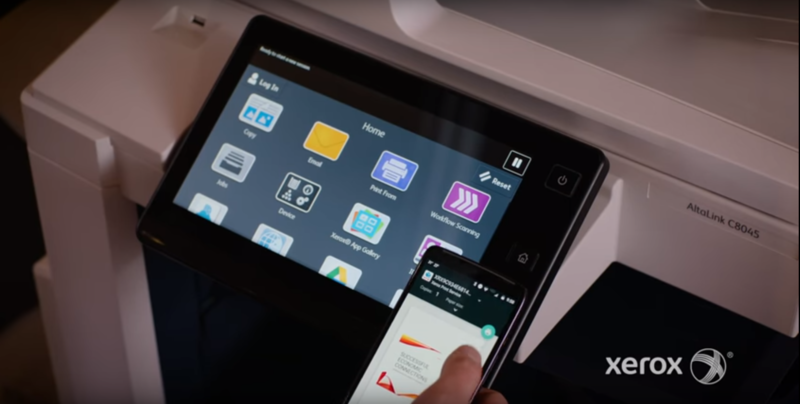 Apps make it possible to perform a variety of tasks on a single device. 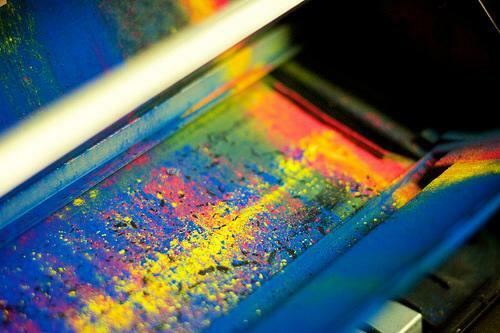 Why can’t the same be true for your office equipment? 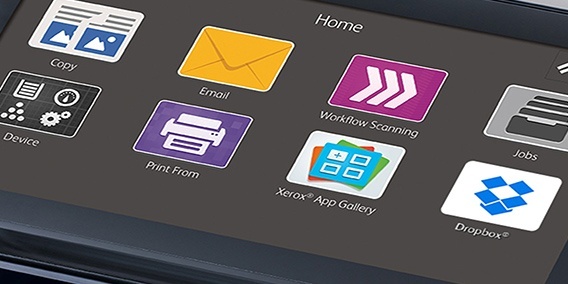 When it comes to your Xerox printers, how often do you consider buying that generic brand product over the Xerox product because of that dazzling lower price? 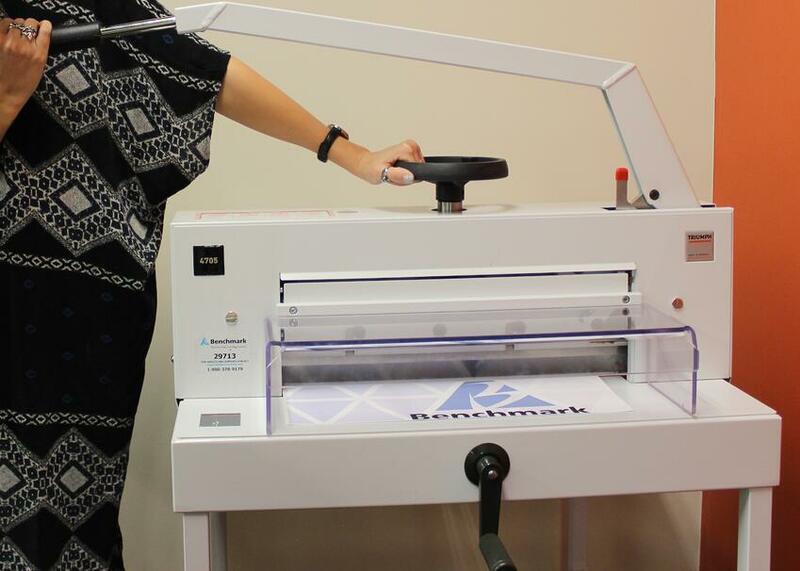 Benchmark friends, we have exciting news to share! 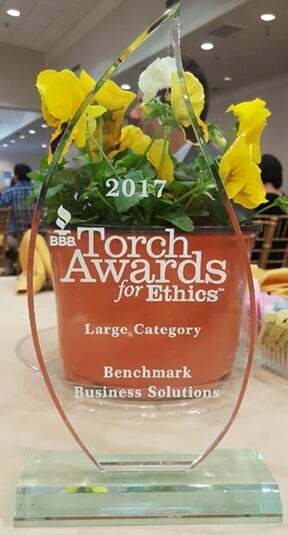 On October 24, 2017, the Better Business Bureau of North Central Texas announced Benchmark Business Solutions as the large category winner of the 2017 Torch Award for Ethics.